Pop aficionados will know the name Ian Thomas from the Belgian singer’s single ‘Cheers’ (featuring Tyga), which saw a little bit of Aussie action in April last year. They might also remember that he then teamed up with Flo Rida for its follow-up, ‘Till The Morning Comes’. 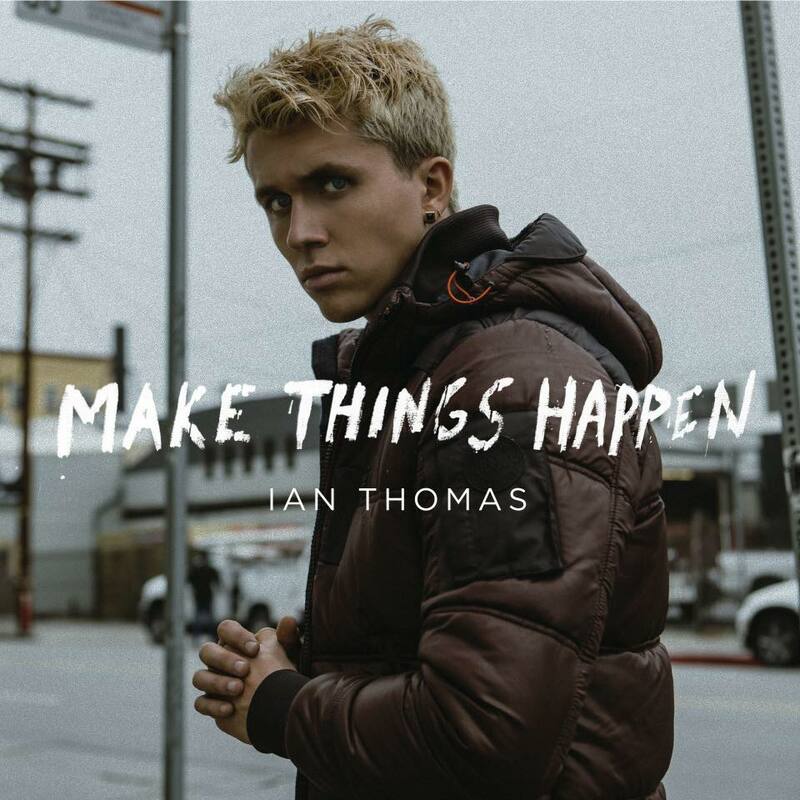 Now Ian’s dropped his latest album ‘Make Things Happen’ and followed that up with the video for the latest single from it, ‘Too Good To Be True’. It’s a mid-tempo pop track with edgy production and not a rent-a-rapper in sight. But Ian gives it a fair crack himself. He’s also rocking a distinctly ‘Bieber look’ here, what with his long t-shirt, black jacket and newly bleach-blonde hair. The album’s available via the local iTunes store now.